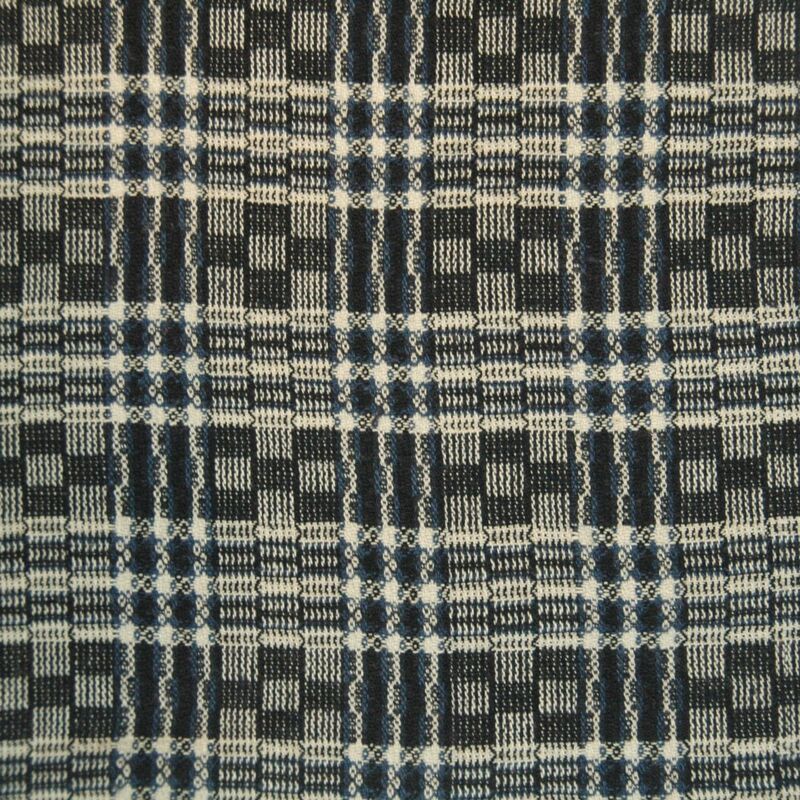 This checker fabric is from the Bu Yi tribe in China, they are famous for their hand woven checker pattern fabric and their wax dyed fabric, they are one of the remain tribes whom the tradition of cloth weaving remains a strong tradition. The checker pattern cloth is used for head wrap, bed sheet and clothing; though they are all checkers, the use are very specific. 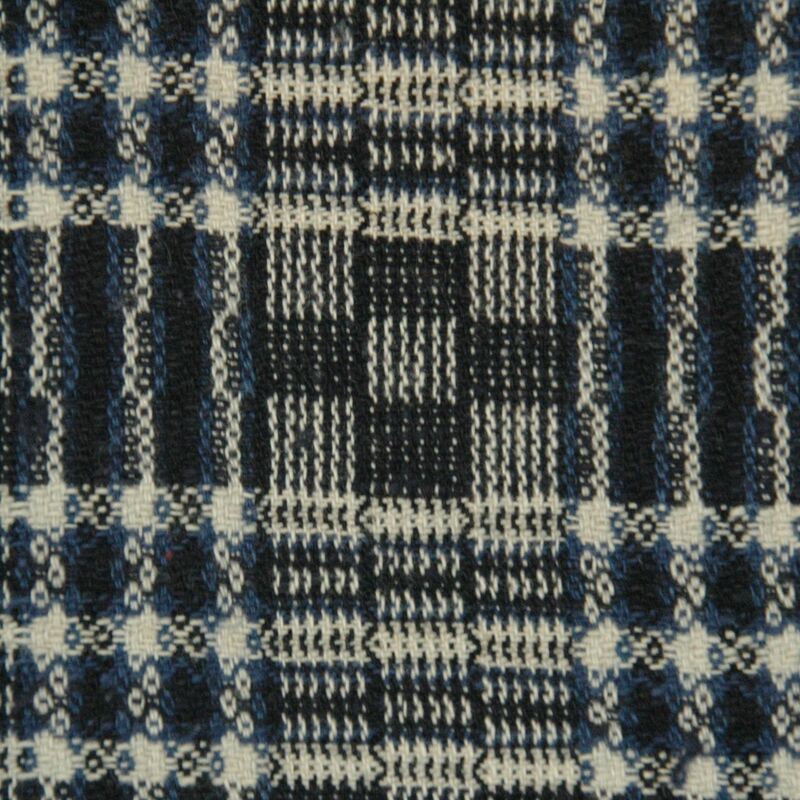 Each pattern has its own story, this particular cloth is for making clothes. Instead of going online or glue to the telly, girls of the Bu Yi tribe would weaving as their past time during the evening; the motivation comes from the preparation of the dowry which has to include the minimum of bed sheets, duvet cover, 10 costumes.